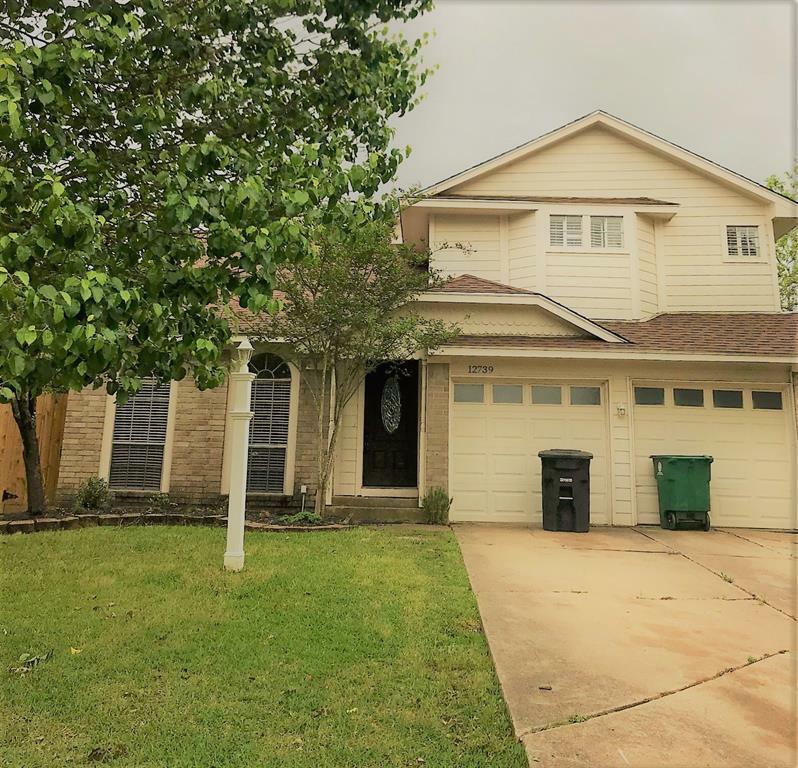 Beautiful newly updated home located within a cul-de-sac in a great neighborhood Alief ISD. 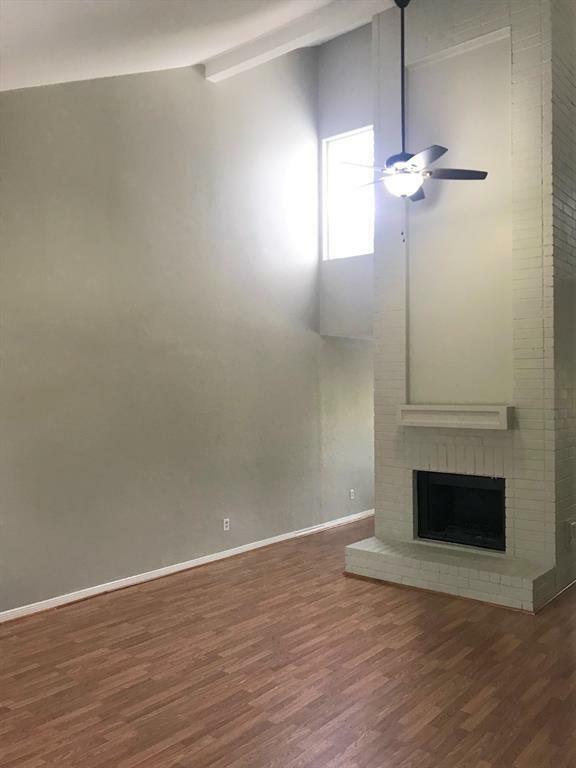 The home is spacious with a floor to high ceiling fireplace complete with gas logs. 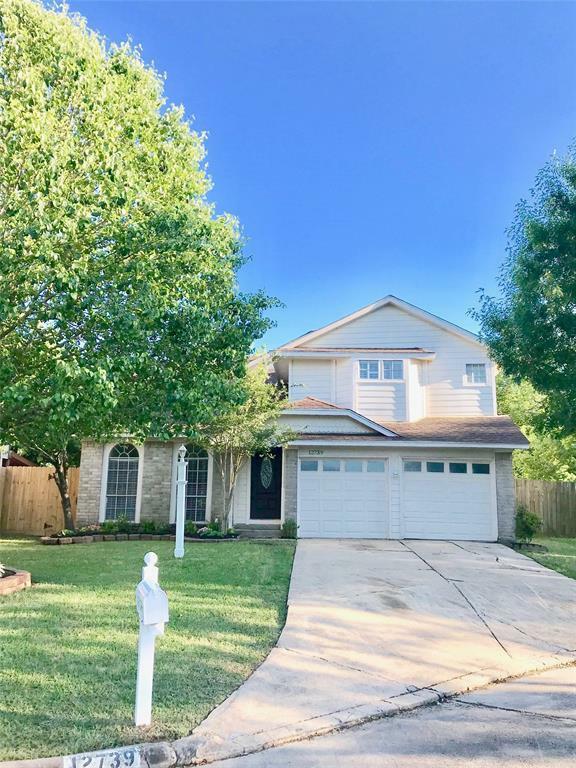 Downstairs you will find all tile and wood laminate flooring and upstairs you will find new carpet, gameroom and master bedroom with a huge en suite master bathroom complete with a large soaker tub and custom walk in shower. The vanity has 2 sinks and lots of storage. The bedroom/bathroom for master has 3 closets! The secondary bedrooms are large with good sized closets. The kitchen boasts an island and breakfast bar plus a breakfast room open to the patio. 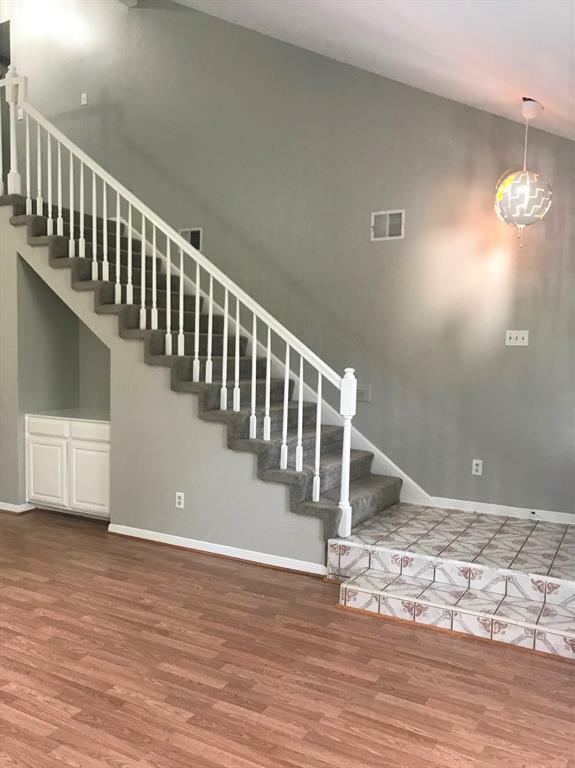 The garage is finished out with sheetrock and ceiling fan with additional storage. The backyard has a gate leading out to the beautiful green space with walking/biking trail. Call today to take a tour! Home never flooded!